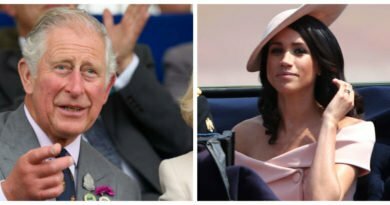 Next week, Meghan Markle and Prince Harry will be attending a gala concert in Westminster, and those Royal fans lucky enough to get a ticket will get the chance to attend the event with them. The gala evening of music is presented by the Royal Armories and will mark 100 years from the last 100 days of the First World War hostilities. The event is scheduled to take place on Thursday, September, at Central Hall Westminster. The prices start at around 50 pounds, and all the money gathered will go to three charities: Help for Heroes, Combat Stress, and Heads Together. All three charities are about supporting military veterans suffering from mental health conditions, which is a cause very personal to Harry, as he has served in the Army. For a limited time only(I swear this is not an ad) there is a 2-for-1 offer on tickets to the concert for the public, but it’s only available when booking through Ticketmaster. 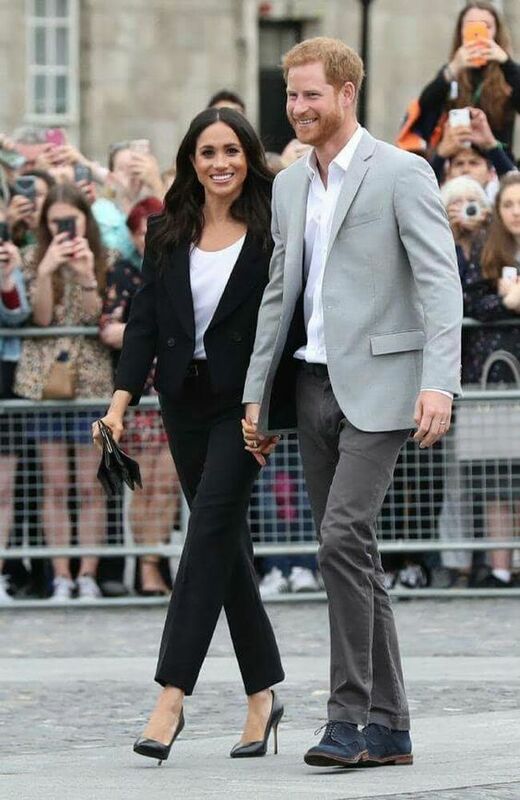 Ex-army chief General Lord Dannatt said about the concert: “We are delighted to welcome The Duke and Duchess of Sussex to the Central Hall Westminster for this commemorative event. The highlight of the event will be Sir Karl Jenkins conducting his internationally acclaimed work The Armed Man: A Mass for Peace, which will be performed by the Royal Choral Society and the Philharmonia Orchestra. This will be the only performance of ‘The Armed Man’ in England in 2018 to be conducted by Sir Karl himself. 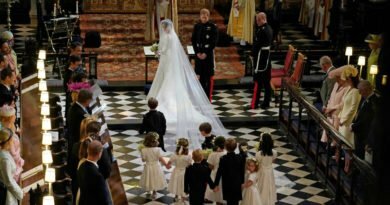 This will be the second event that Meghan and Harry will attend in less than two weeks. 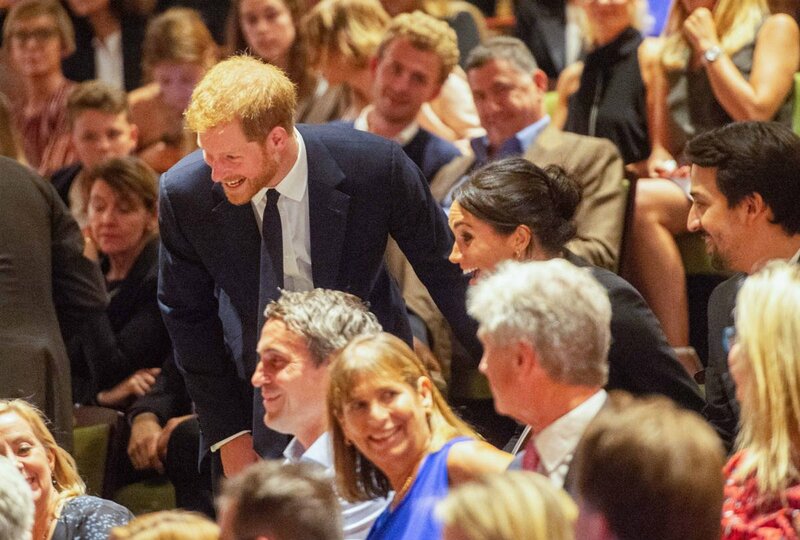 Last Wednesday the newlywed royals went to see Hamilton, the award-winning theatre performance, and not its the gala concert. 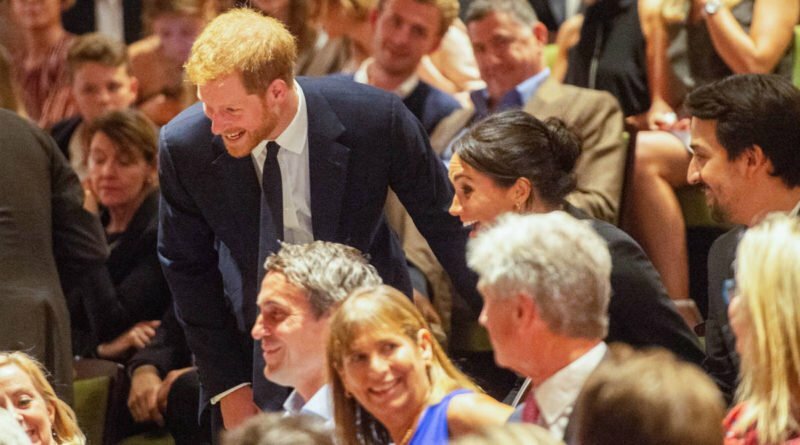 The Duke and Duchess of Sussex were sitting with the audience in the royal circle at the Victoria Palace Theatre in London for the popular show. 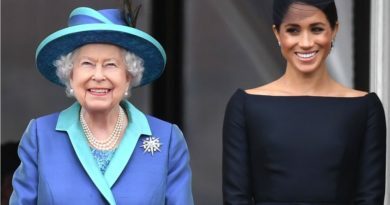 After the performance ended, Prince Harry even sang the start of a Hamilton song which was performed by the actor who played his sixth-great-grandfather, King George III. 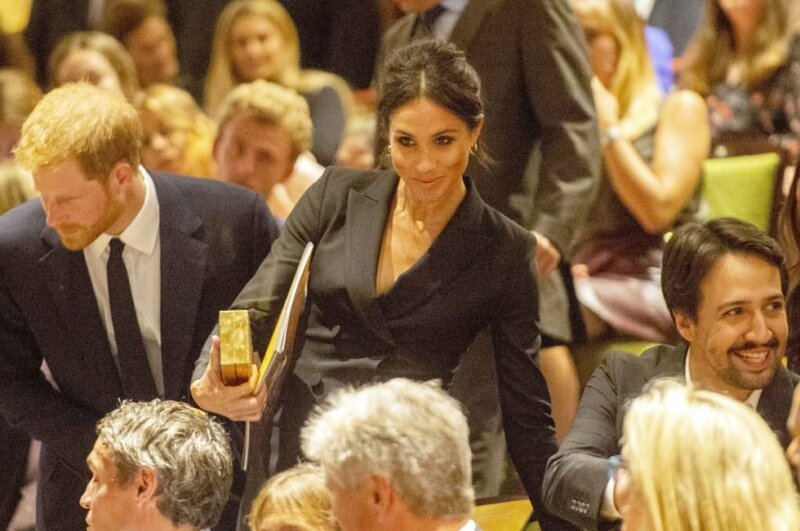 The Duke of Sussex began to sing “You say..” from the song ‘You’ll Be Back’ before he stopped and said to the cast “You did try, but I said no”. The event managed to raise 300,000 pounds, which will all go to aid and improve the lives of children affected by HIV in Africa. 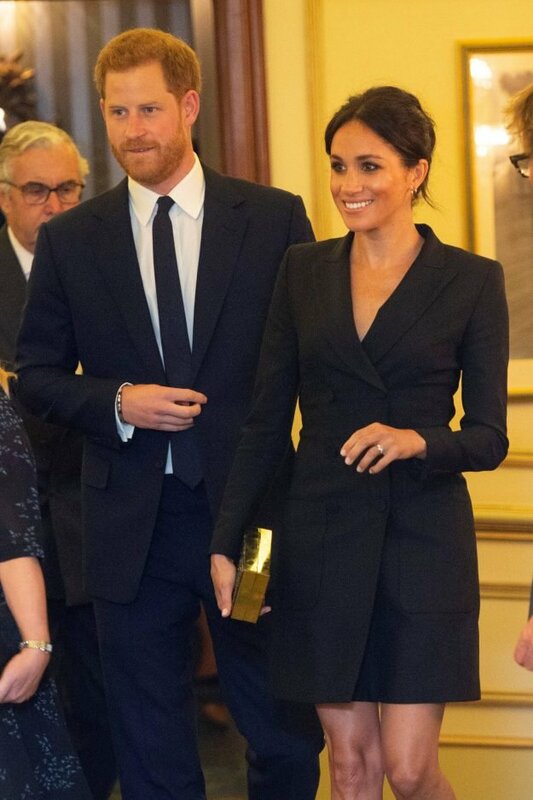 Meghan looked stunning in a short £327 Judith and Charles tuxedo dress for the show. The Duchess had already seen the show in Broadway, New York when she went with her friend Priyanka Chopra.